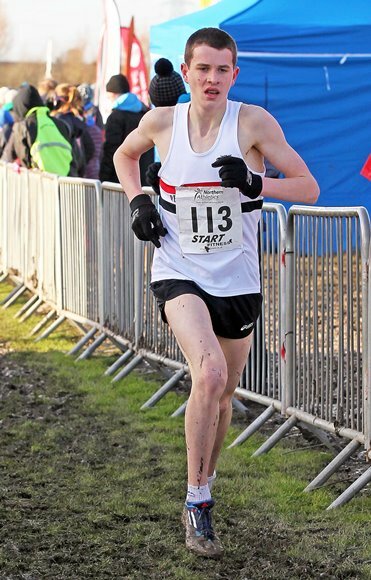 LPS athlete, Dan Slater, is having a wonderful cross country season. 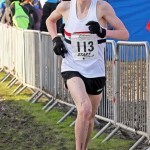 The Sacred Heart, Crosby pupil had already established himself as on of the country’s best Under 15 runners by winning the English Schools Cup title and coasting to the Merseyside crown. But the Northern Championship at Pontefract could still have provided a stiff challenge. However, after sitting patiently in the pack until halfway Dan accelerated away to victory in a style that brought admiring glances. Representative honours cannot be too far away. Dan`s team mates Daniel Jones(40), Joe Deary(52), Matt Richardson(87) combined for a respectable sixth, best of the local sides. 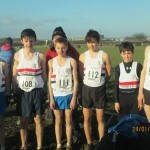 Adam Jones(110) and Sam Hurst(164) were the back-up boys. The Junior Under 20 squad were not too far away from medals. 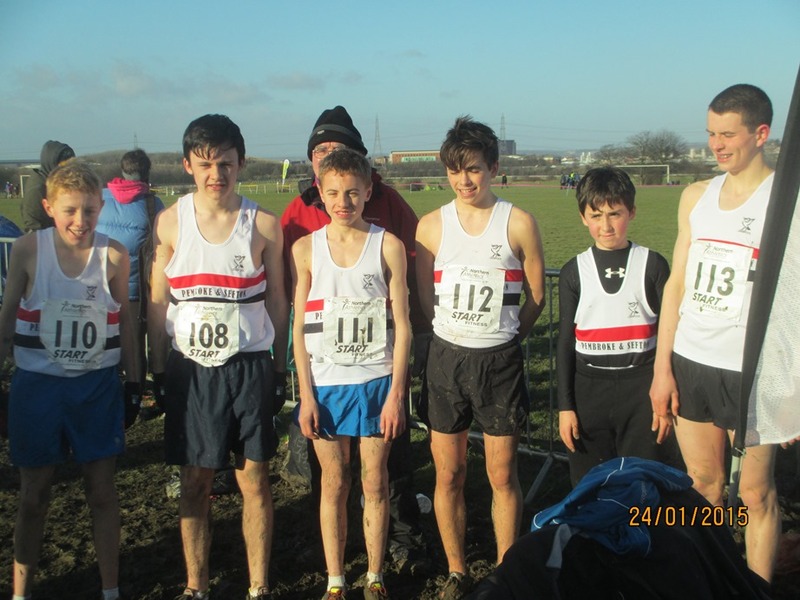 Alistair Nelson(25), James Loftus(33), Kyle Nicholls(41) and an improving Aaron Jarvis(45) were fourth and with Warren Turner(48), Jonathan Bride(60), Rob Parkinson(61) and Aaron Houseman(64) sixth were the only Northern club to field two teams. The Under 13s also closed in with Joe Houghton(90), Tom Dickenson(119), Alex Laing(121) and Matt Slater(181) recording 24th team. The Under 17s were team-less, Jack Crook(98) and Joe Chadderton(113) as were the Senior Men, Sammy Rashid(185), Ben Costello(251) Sean Kirkbride (298) and Peter Gaskell(315). The club had only one female representative in the shape of senior Lauren Wilson(96) who will be proud of her progress this season.